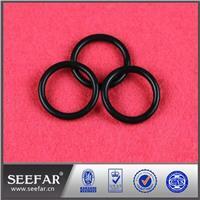 Custom Oil Resistant NBR Rubber O Ring About the size: ID from 0.8mm to 1000mm. 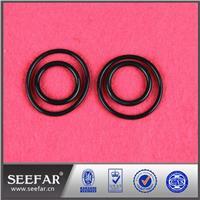 CS from 0.5mm to 20mm for mold grade. 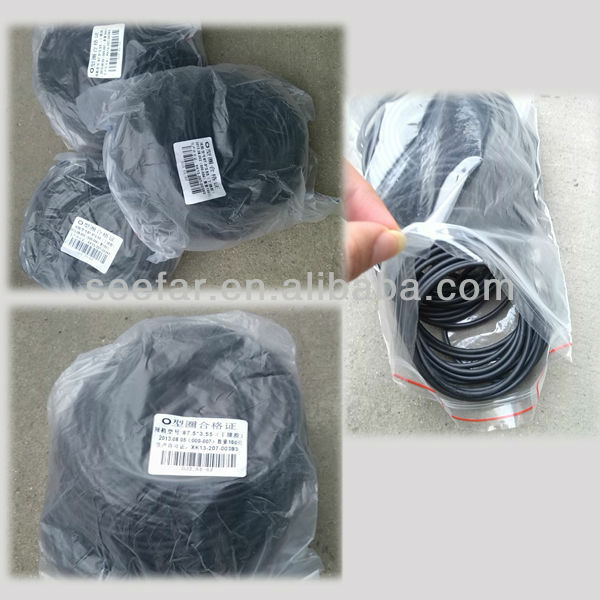 Unlimited size by extruded method with splice vulcanization. 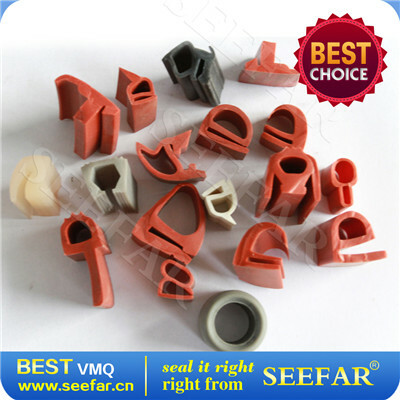 NBR, HNBR, EPDM, FKM(Viton), FFKM(Kalrez), Silicone rubber(VMQ), PVMQ, FVMQ and etc. ID from 0.8mm to 1000mm. 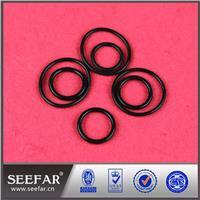 CS from 0.5mm to 20mm for mold grade. Unlimited size by extruded method with splice vulcanization. If only we got the drawing we can design and customize for you. 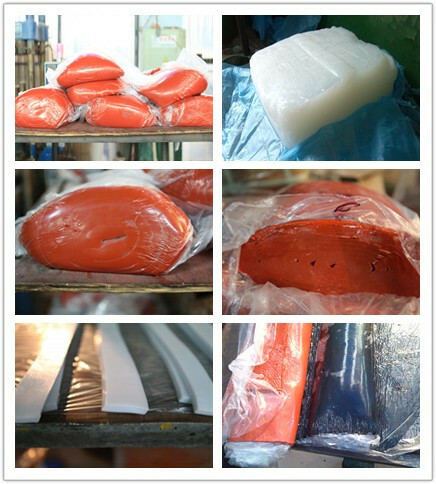 Choose the best material for you, or choose the material according to your requirements. 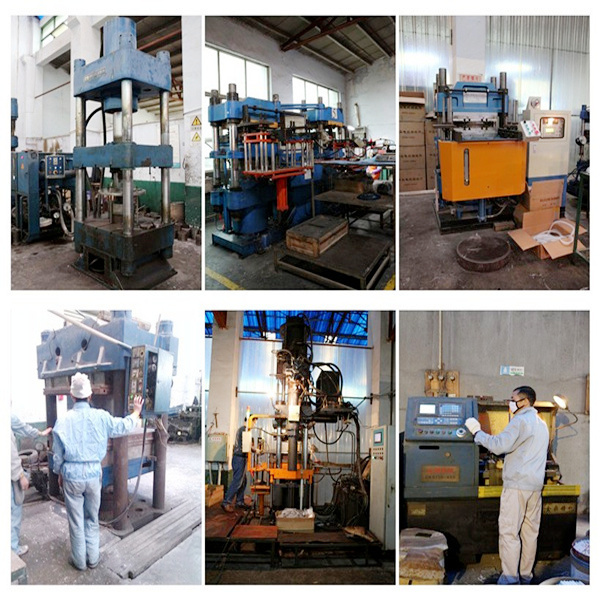 More than 20 years’ experience, we can design wide range of products with high quality and favor price. Accept all terms of trade and payment.